Meniscal tears may occur on their own or together with other injuries. In every knee there is an inner and an outer meniscus. They job is to resorb the forces between the femoral and tibial condyles as they act as shock absorbers and distribute the pressures. The meniscus can get injured and there are several types of tears depending on the type of injury. The typical mechanism of trauma is is a twist of the knee, but the injury can a occur spontaneous during running or by squatting. In some cases of a meniscal tear an arthroscopy is needed. Typically you either cut out the damaged part of the menisci or in other situations it is possible to repair the tear by using different kinds of meniscal sutures or anchors,In most cases the meniscal tear can seen on an MRI scan, while and ultrasound scan is unreliable.Sometimes the injury is so obvious, that you go directly to an arthroscopy. The symptoms for meniscal tears are commonly pain in the knee aggravated when the knee is loaded and especially by doing turns. This can feel like something is catching or like sharp pain. Please see below if some of the seven classic symptoms are some of those that you experience. Not all meniscal tears need surgery and especially in middle aged persons the symptoms can resolve, eventually helped by steroid injections and physiotherapist guide rehabilitation.Meniscal transplantations is an option in special selected cases, either by artificial menisci or by allograft menisci (menisci from (harvest from a cadaver). If you have a meniscal root tear you need surgery. 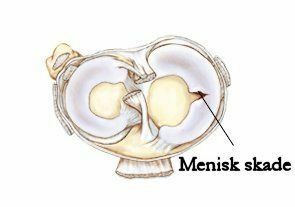 This is based upon that the meniscus loose the ability to work as a shock absorber, when there is an avulsion of the meniscal root. 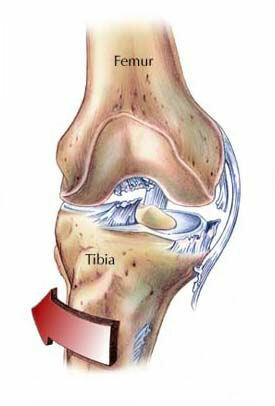 Then the wear of cartilage will increase and this causes pain and early osteoarthritis. Unfortunately is this type of tear often overlooked by surgeons, since they are not aware that type of injuries exist. The problem is also that many radiologist, who are the ones who where supposed to see the injuries by MRI scans, also overlook those injuries. Read more here. Meniscal tears and cruciate ligament tears often are associated, and sometimes there is also and injury to the site stabilising ligaments. My opinion is that in those situations, where you do surgery for a meniscal tear, you might as well do an concomitantly ACL reconstruction. Then you are only needed to have surgery once. 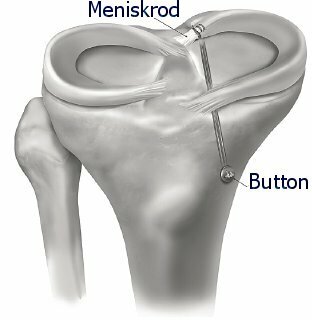 If a meniscal tear is sutured, you must also stabilize the knee with an ACL reconstruction, otherwise will the meniscal repair retear. 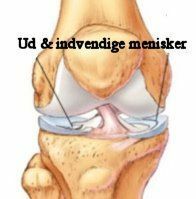 “Unhappy triad” - That means tear of the ACL, the medial collateral ligament and the lateral outer meniscus. 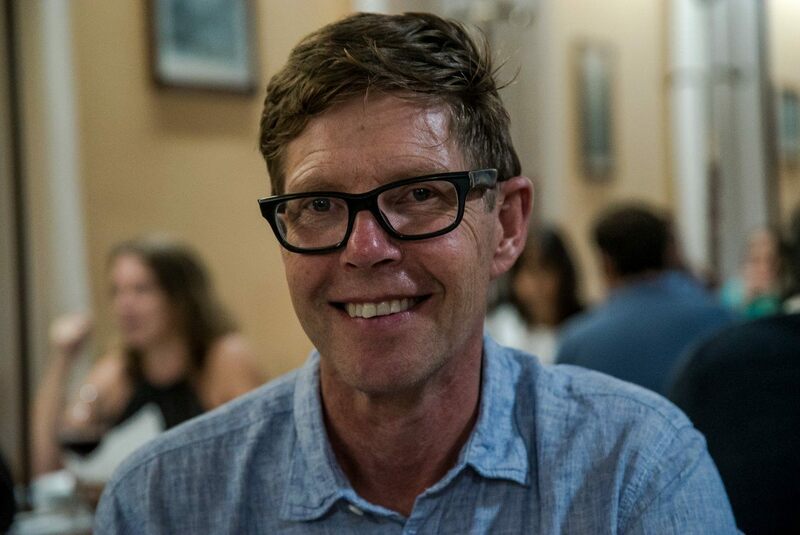 There exist many types of knee injuries and here is anterior knee pain, jumpers knee, runners knee and pes anserinus pain, some of the most common, and those could be caused by overuse.